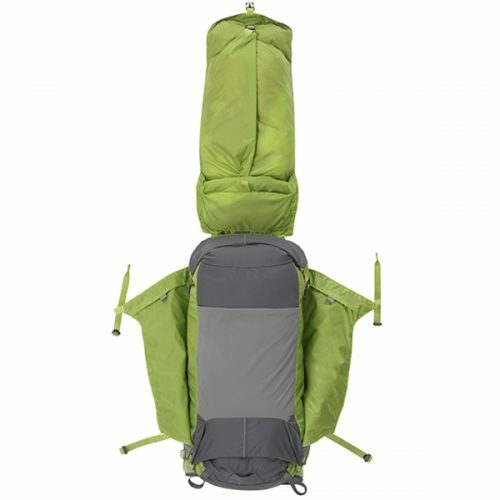 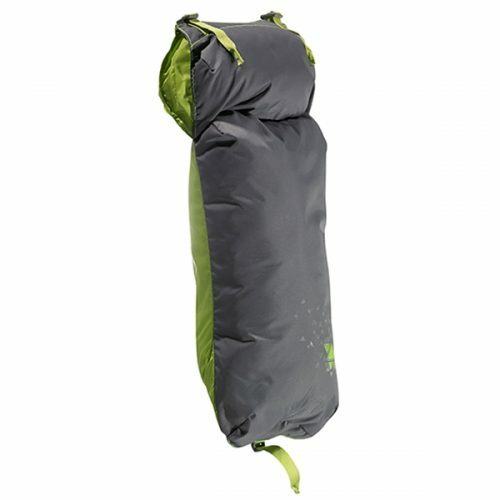 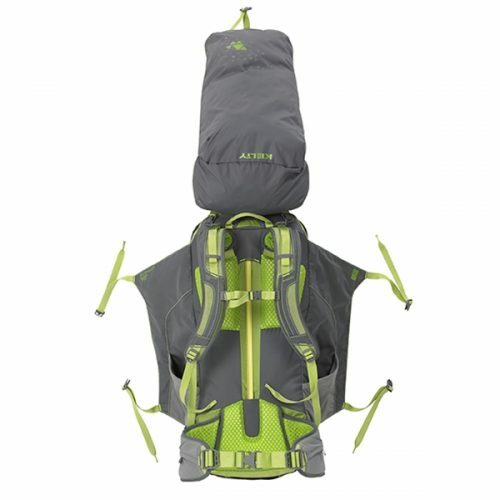 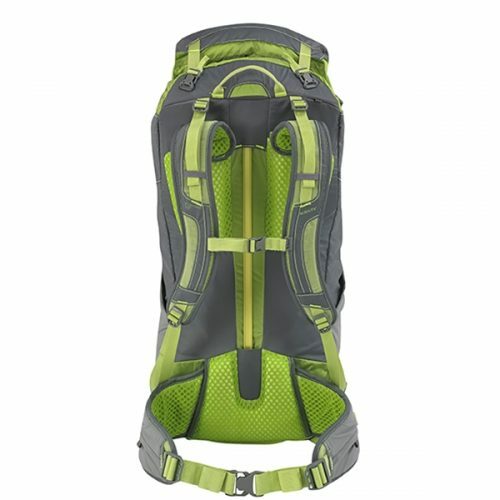 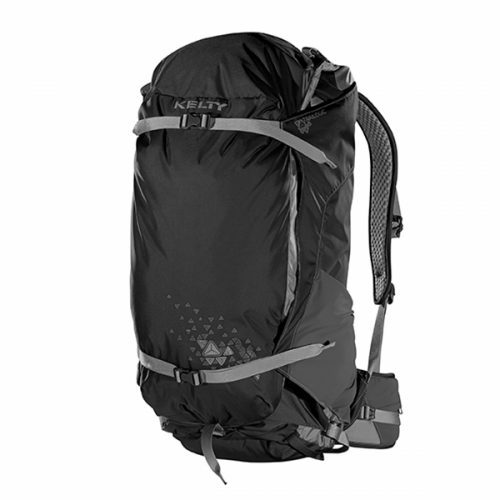 OER’s backpack rental packages include the hub of the Kelty TraiLogic Collection, the PK 50 has a compartmentalized design to optimize organizing and accessing your gear while evenly distributing weight. 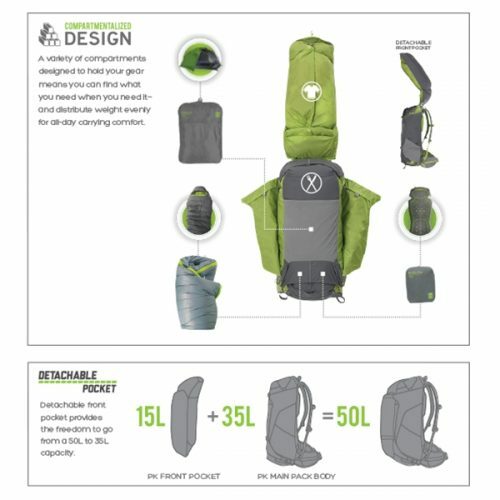 The front 15 liter pocket detaches so you can bring it into your tent or leave it behind if you want to pack fast and light. 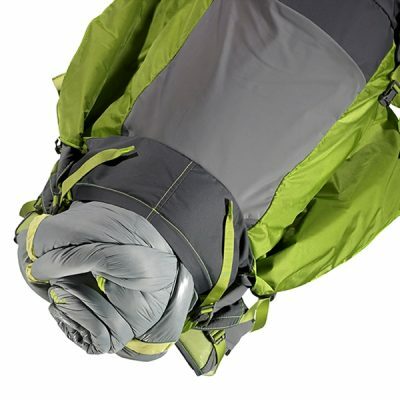 Roll-top closures enhance compression and cut weight so that you can take a load off your back and your mind. 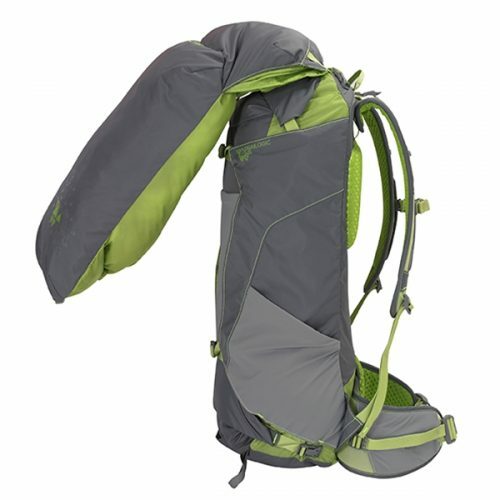 There’s no better way to enjoy the rewards of your journey.